Oil and Gas UK expects to see further examples of companies consolidating and “right-sizing” their North Sea portfolios in 2019. RockRose Energy’s purchase of Marathon Oil’s UK business in February is the first example of this, the trade body said in its outlook report. It said divestments this year will be driven by firms reducing exposure from non-core assets. 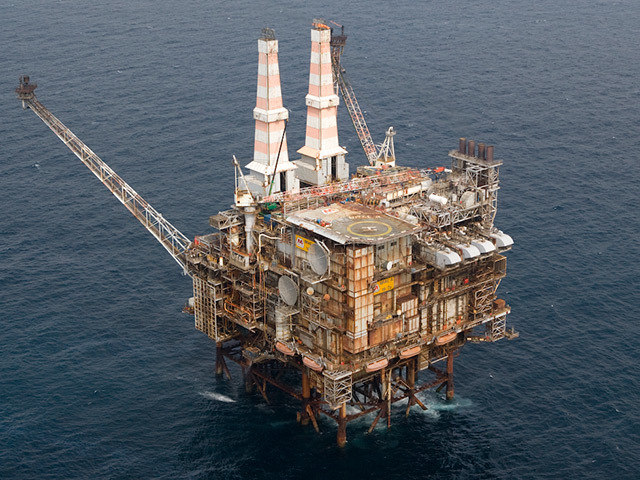 Chevron and Conoco Phillips are reported to be seeking to exit the UK North Sea to focus on the North American shale market. However, in the business outlook, OGUK added that continued volatility in the market, along with increased optimisation and cash flow within exploration and production firms, will likely “dampen” overall deal activity. 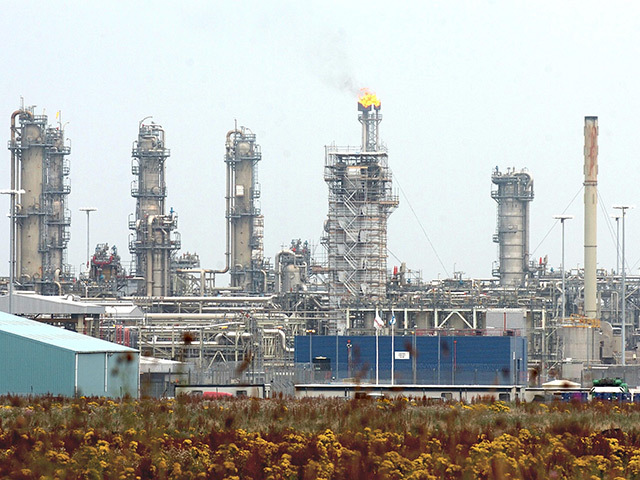 OGUK said the shale industry underlines the importance of keeping the North Sea competitive. “There will be continued consolidation within the market this year with companies right-sizing their portfolios. Deal activity last year did not reach the same levels as 2017, however there were “notable transactions”, such as Equinor buying Chevron’s interest in Rosebank, west of Shetland, and Shell acquiring a stake in Siccar Point Energy’s Cambo project. Some acquisitions and takeovers were seen, such as DNO’s hostile takeover of Faroe Petroleum and Verus Petroleum acquiring Ceico Exploration, however the majority related to transfer of assets. Graham Hollis, senior partner at Deloitte’s Aberdeen office, said: “The on-going levels of M&A activity also indicate that the appetite to invest in the basin continues to be positive.